Elandra, the newborn, struggles in shadow until she can breathe light instead of air. 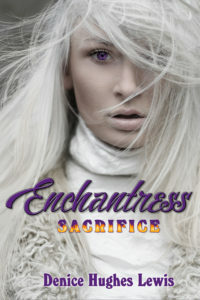 Rescued after her mother’s murder by a monster with the soul of a woman, she hides underground. A secretive healer becomes her mentor. He sends her to the surface before her sixteenth birthday to gain the power that will fulfill her destiny. He hasn’t taught her how to control her emotions–the only thing that gives her a chance of survival. A shipwrecked young man complicates her feelings making her unwilling to accept her destiny as a savior. She chooses a quest to become normal, risking the lives of her loved ones, her own life, and the existence of the island. Download the book here – FREE December 16-20, 2016. Get it today!